Free pattern vector downloads with traditional seamless Eastern designs. A single shape made up of curls can be seen in white set on a black base and also seen as a white outline. They alternate with one large and the next small and the negative space creates an additional shape. 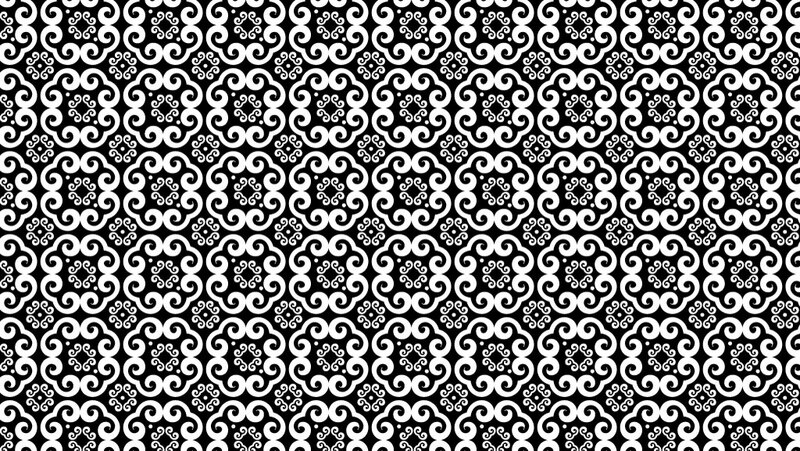 Tags: Arabic, East, Fabric, Fashion, Repeating, Seamless, Shapes, Swirl, Textile.